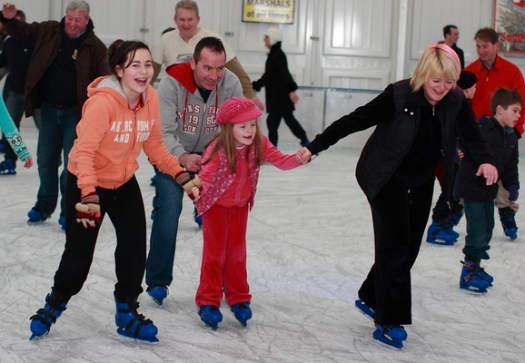 Avoid the queues call us on 061-400200 for school and group bookings. 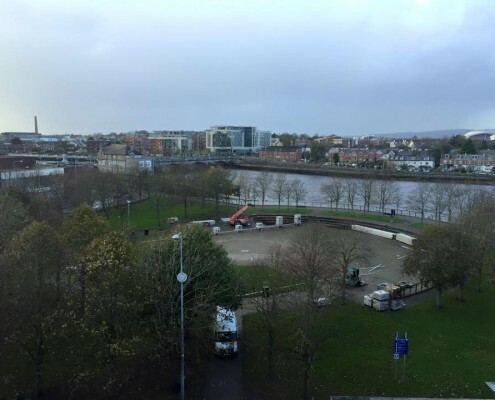 We are in Arthur’s Quay Park, in the heart of Limerick City. 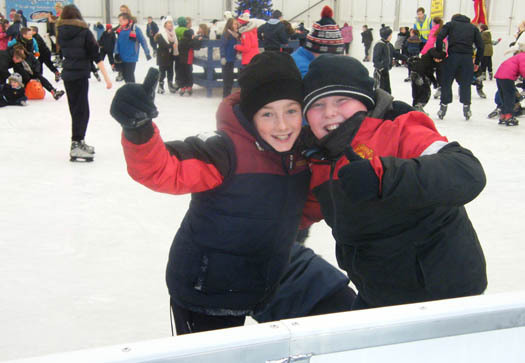 Our Sk8 Skool is a great way for kids to get started on the ice. 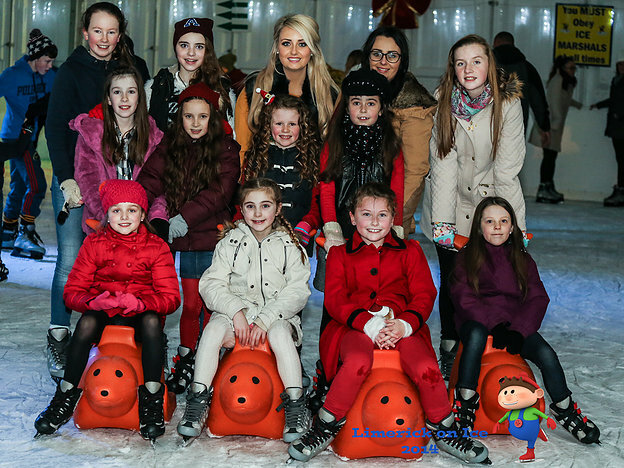 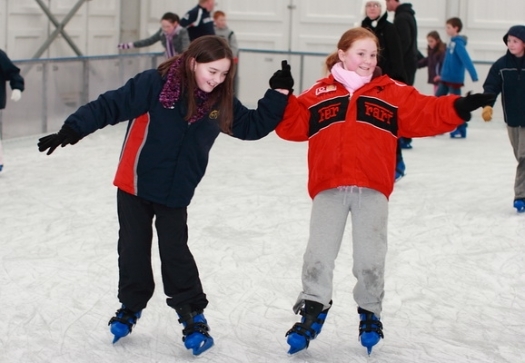 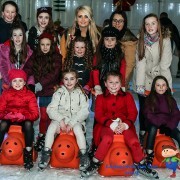 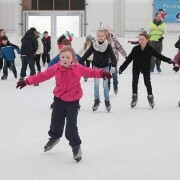 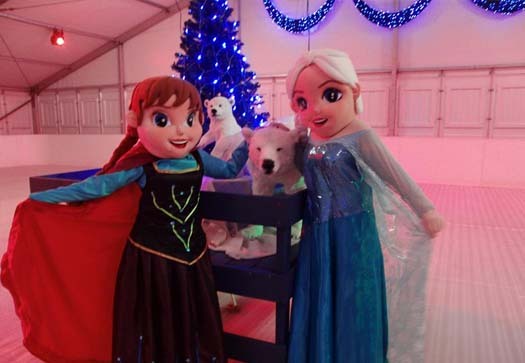 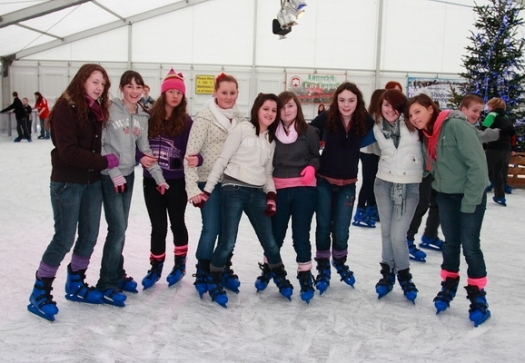 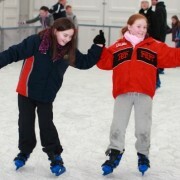 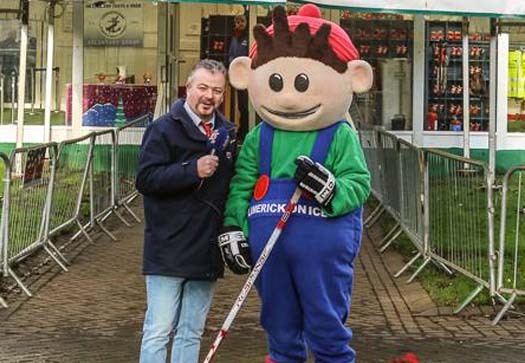 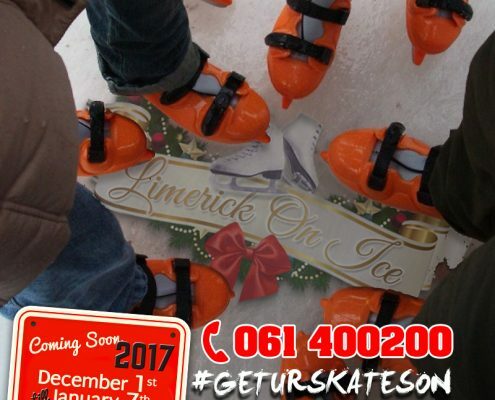 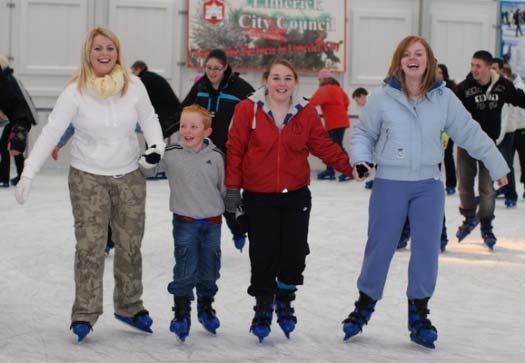 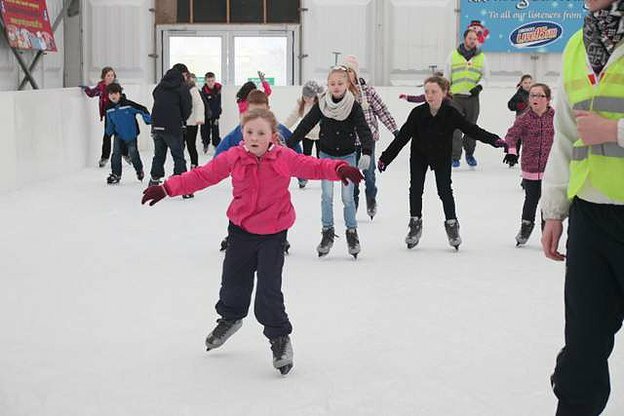 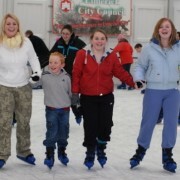 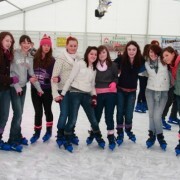 Limerick On Ice is Ireland’s longest established real ice skating rink and the family friendly venue is a great day out for both young and old. 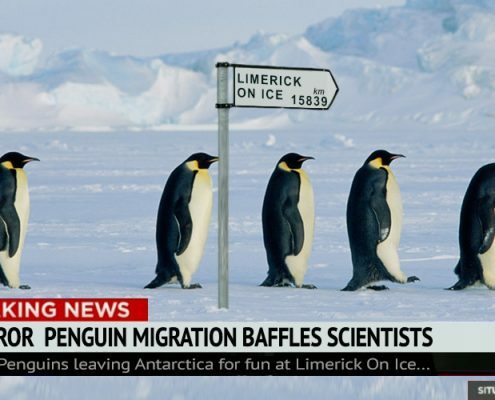 by booking ahead of time. 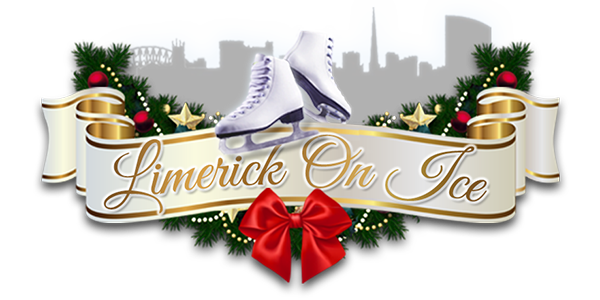 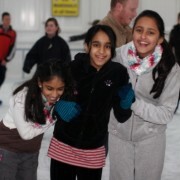 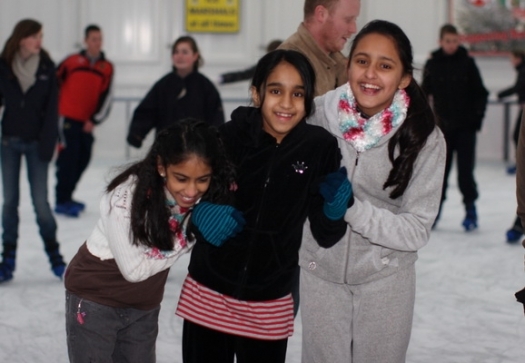 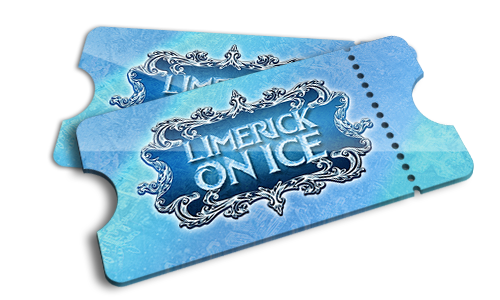 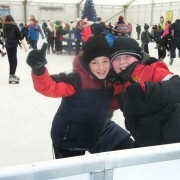 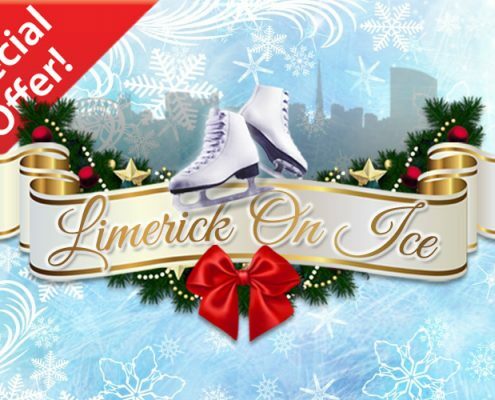 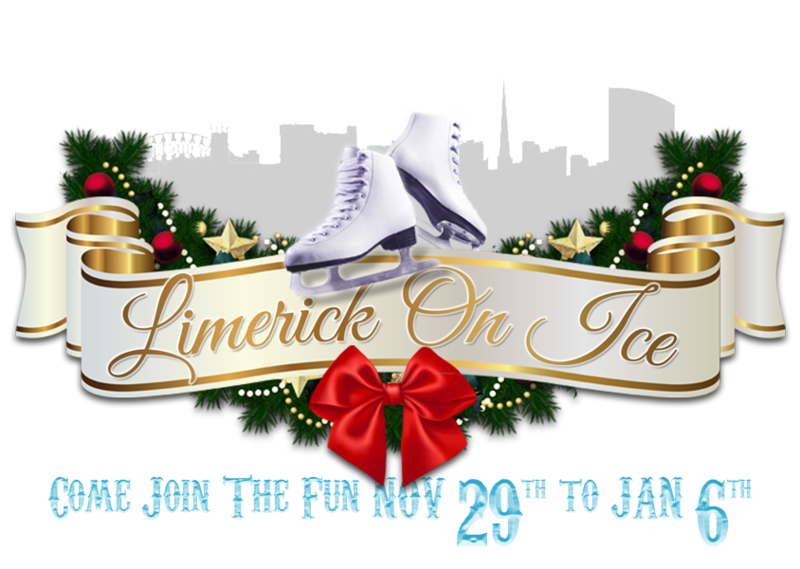 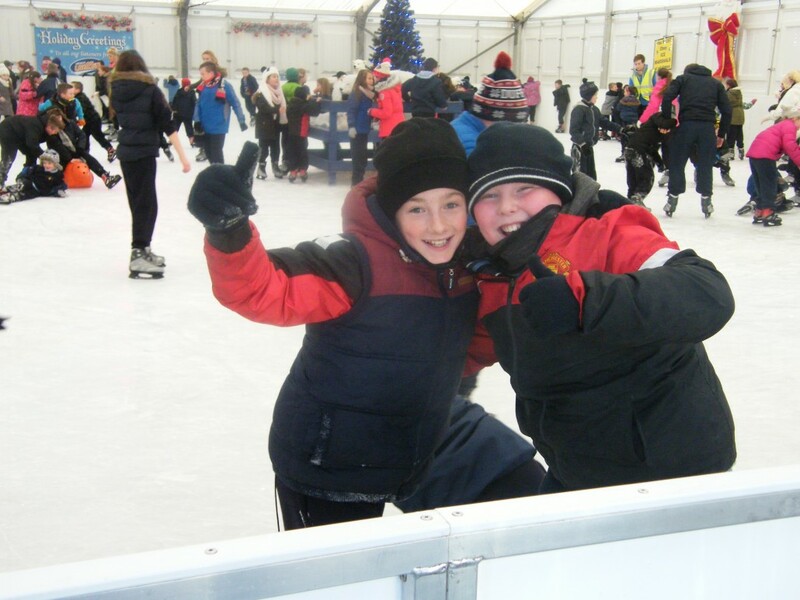 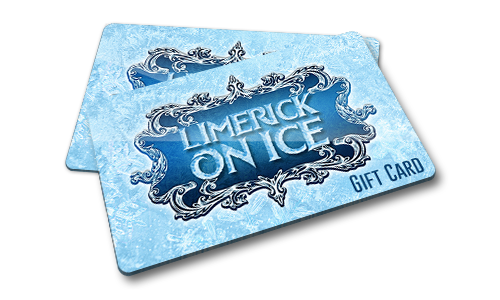 for kids, adults and families from Limerick On Ice. 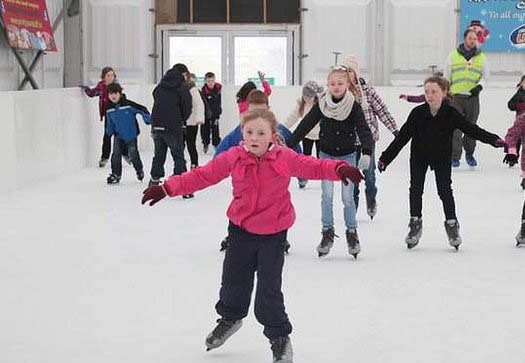 these for Sk8 Skool Lessons.